This is probably the best weather we have had in Edmonton, Alberta for DECEMBER! 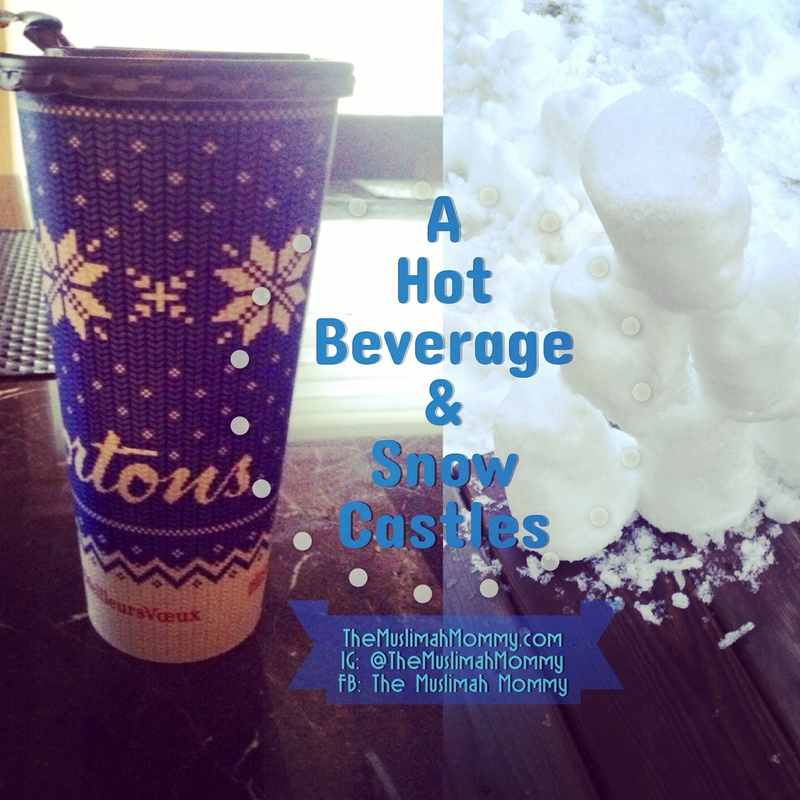 With temperatures like +7 degrees, it’s hard not to go outside and play in the snow- and we have been doing just that! 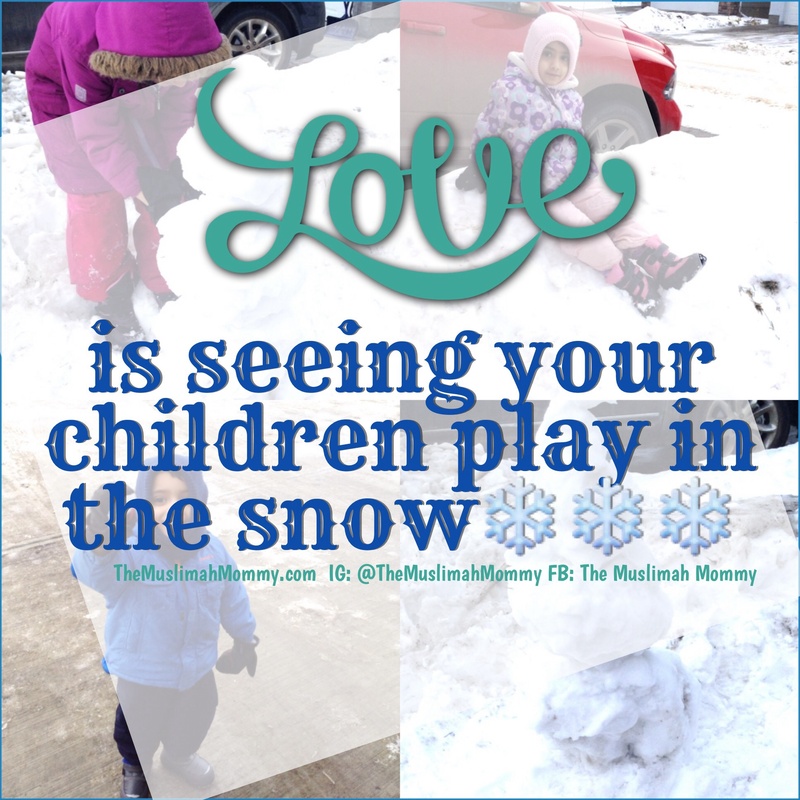 Seeing my children play in the snow has reminded me of my own childhood! As a mother, I still carry my childhood memories, but I also get to make new memories with my kids- and that is a blessing! This week has been all about making snow people, snow forts, snow castles, having snow ball fights, and a whole lot of fun!